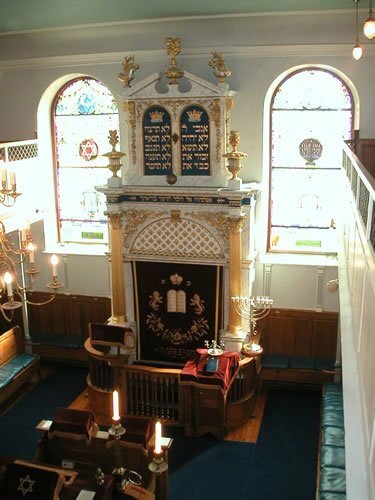 Welcome to Plymouth Synagogue, the oldest Ashkenazi Synagogue still in regular use in the English speaking world. 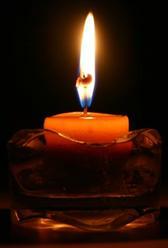 We welcome all Jewish people wanting to worship, regardless of orthodoxy. Please attend the services, especially Jewish males, to make a minyan. 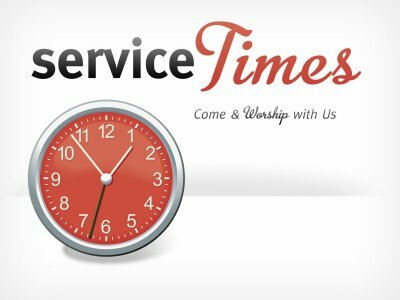 For Service Times see 'Service Times'. 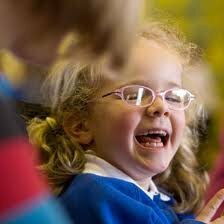 Schools - if you want a visit please phone PCFCD - Plymouth Centre For Faith And Cultural Diversity on 01752 254438. 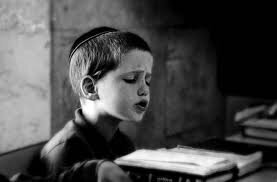 For Synagogue Visits (except schools) Phone Jerry Sibley 07753 267616 mobile or 01752 263162 voicemail and leave your details on the voicemail but PLEASE SPEAK CLEARLY. 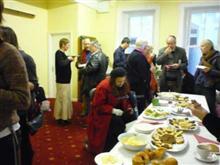 For information about our beautiful synagogue see the tabs 'Our Beautiful Building' and also 'History'. 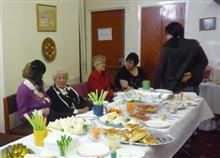 Unfortunately we are unable to hold Cheder classes or Hebrew classes as there isn't anyone available to take them. Honorary Secretary Anna Kelly can be contacted on 01822614203 or 07818094894, between 10am and 8pm or email communications on imannahi@hotmail.com. 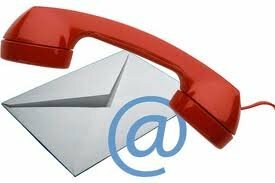 For details of where we are, click on the Contacts tab then on Find us for a map of where we are. Around 1745 regular services were held in people's homes in Plymouth, then in rented rooms. 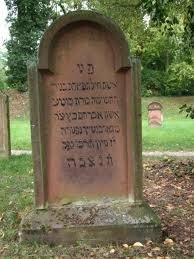 We were granted our lease in 1762 when our Synagogue was established. Plymouth Hebrew Congregation regularly holds services for Shabbat: every Friday evening at 6 pm and every Saturday morning at 10am. For other services see events calendar. We would welcome you or your School to see our Synagogue, However for Adults it's a different number to Schools. 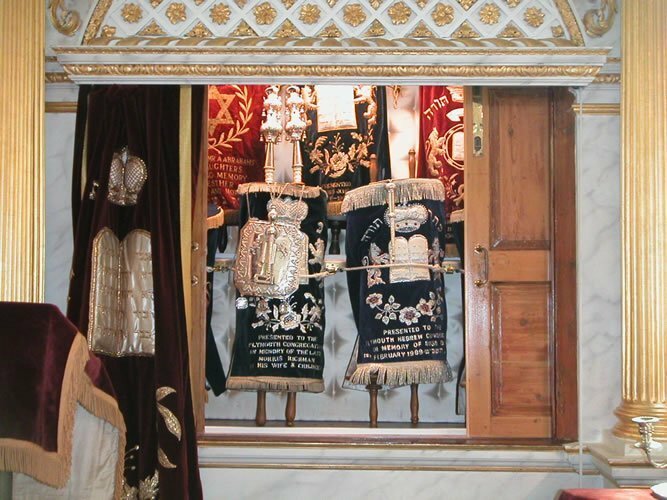 If you would like to book a visit to our Synagogue. See below. We will publish the information about visiting Ministers when they are coming. If possible we try to combine their visit with an event ie a Shabbaton. Additional information about access to the cemetery.